TSPRI Telangana Panchayat Secretary result has been released on the official websites tsprrecruitment.in and tspri.cgg.gov.in. Telangana Panchayat Secretary result released on tsprrecruitment.in and tspri.cgg.gov.in. 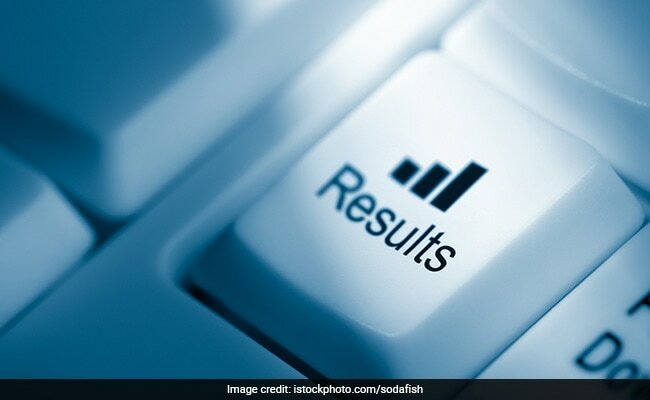 Telangana Panchayat Secretary results: Telangana State Panchayat Raj Department or TSPRI has released the written exam results on the official website. TSPRI Telangana Panchayat Secretary result has been released on the official websites tsprrecruitment.in and tspri.cgg.gov.in. 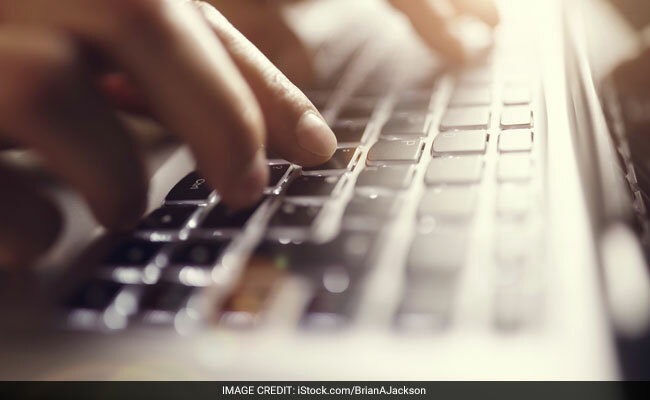 The written results have been released after the Telangana government announced last week that the recruitment process of 9,355 Panchayat secretaries announced in last September has been completed and the appointment orders will be issued soon. TSPRI Panchayat Secretary result can be accessed using hall ticket or registration number and date of birth. On tspri.cgg.gov.in, there will be link directing to tsprrecruitment.in, from there, follow the steps from "Two" given above. The applicants may download the question paper booklet sets and final keys now.